This bike shop invoice template in Microsoft Excel xlsx format provides a simple invoices generator for bicycle retail shops or warehouses for the bikes, clothing, accessories, chain whip, and parts sold and related services / repair works rendered. c4069 now includes the customized invoice template for the latest version of Invoice Manager for Excel. This is what you will see when you open bike-shop.xlsx. 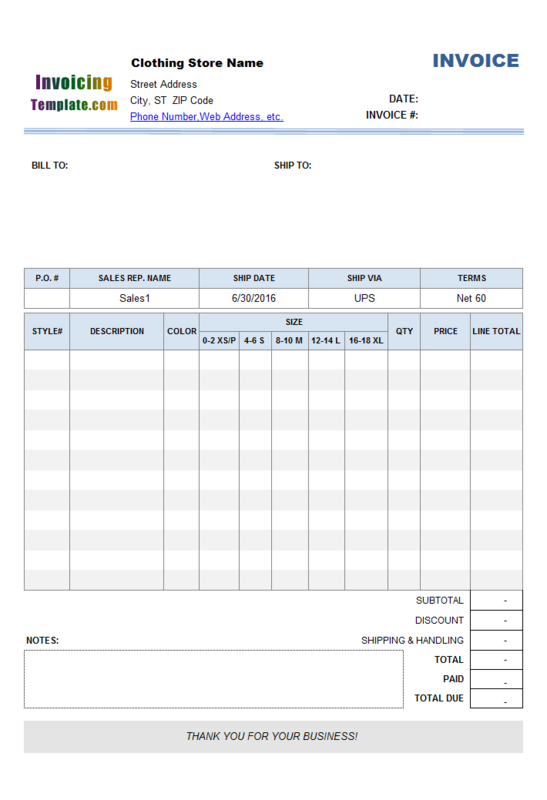 Like all the other Excel invoicing templates here on InvoicingTemplate.com, this invoicing layout for bike shop works well too with Invoice Manager for Excel (namely Uniform Invoice Software). 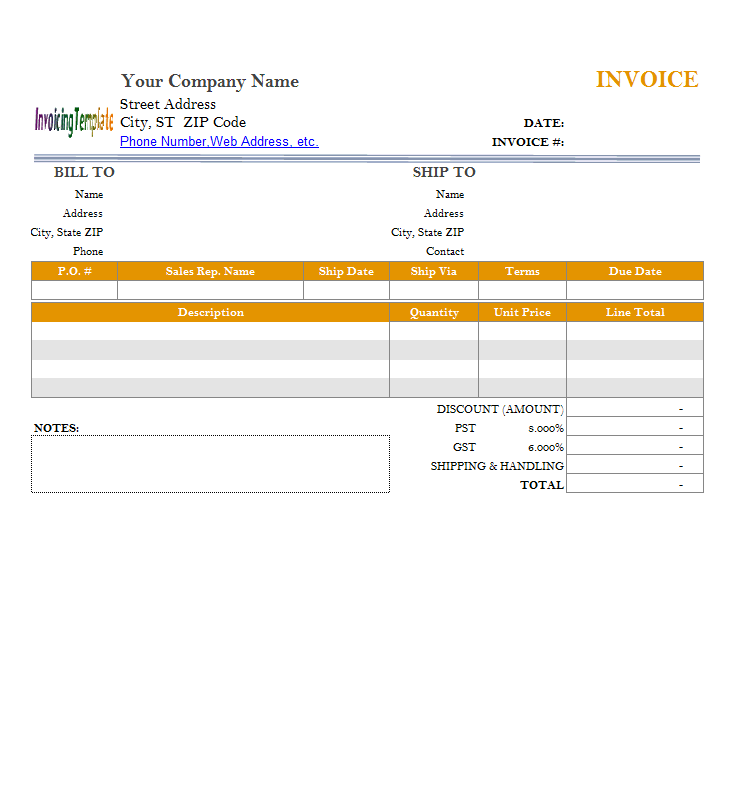 By installing Invoice Manager for Excel (namely Uniform Invoice Software), which is our Excel-based invoicing software app, this simple Excel-formatted invoice template becomes a powerful invoicing software program that is able to manipulate your client, products, invoices / receipts and payments data, saving your time and effort on invoicing. For a simple example, without Invoice Manager for Excel (namely Uniform Invoice Software) installed, to create a new invoice you have to clear the fields manually, one by one. If Invoice Manager for Excel (namely Uniform Invoice Software) is installed, clearing the template (make the template ready for next new invoice) is as simple as clicking the "Clear & New" command. 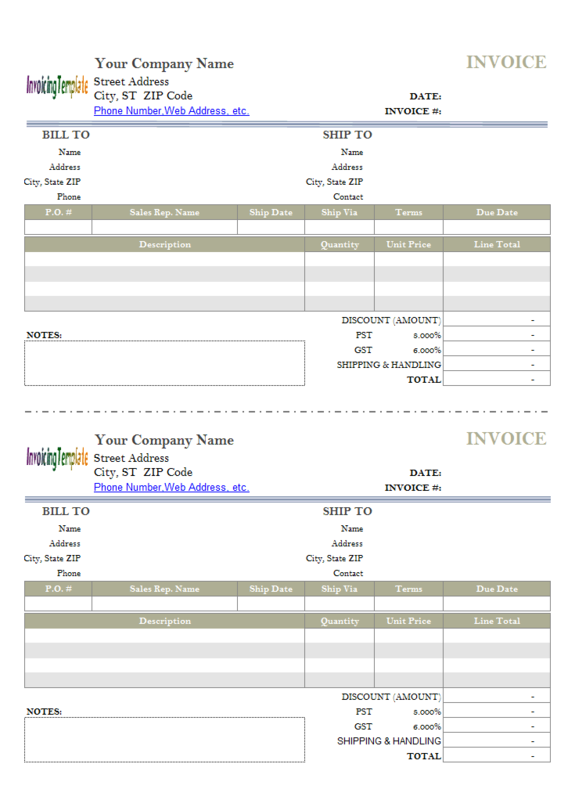 Without Invoice Manager for Excel (namely Uniform Invoice Software), you have to number your invoices manually (i.e. 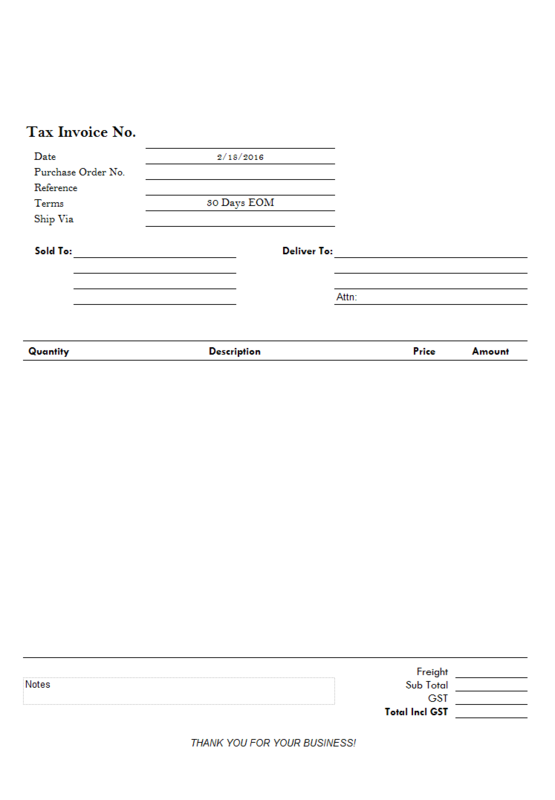 assign each invoice a unique, continuous number. 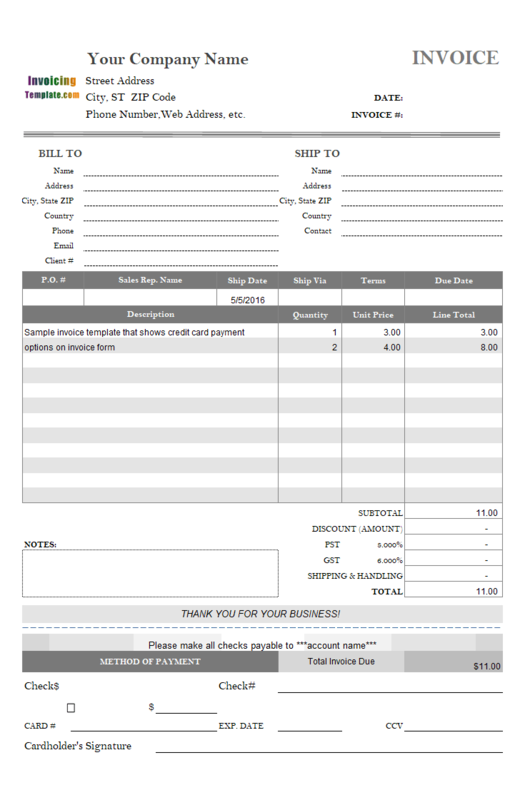 This is not as easy as it sounds; with Invoice Manager for Excel (namely Uniform Invoice Software) installed, you don't have worry about these things because invoice numbering is handled by the Excel invoicing app automatically - when you click "Save Invoice" and left the "Invoice#" cell blank, a new invoice number is generated automatically based on the previous number stored in the database. Invoice Manager for Excel (namely Uniform Invoice Software) is flexible enough that allows you to even add new fields to both the form and the back end database. For example, if you want to add a new column to detail the model name of the bike sold, you can done so by using custom fields (sometime also called user-defined fields). 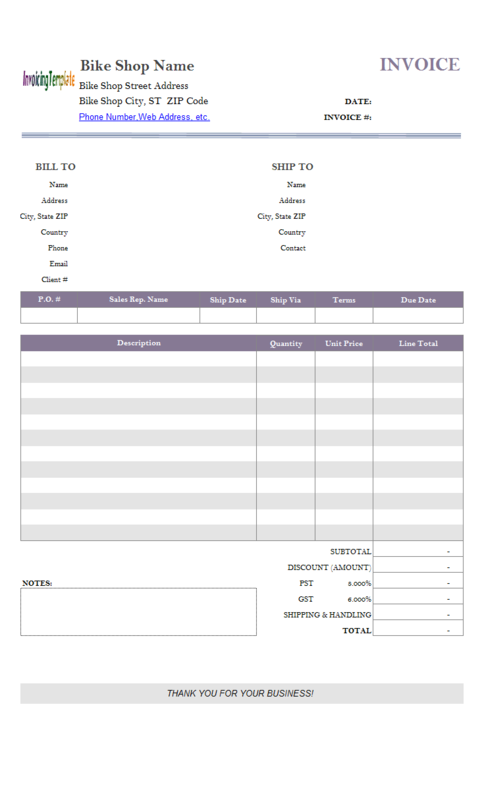 For a quick and easy sample on using custom fields, visit c4061 Simple Sample - Adding Discount Column. 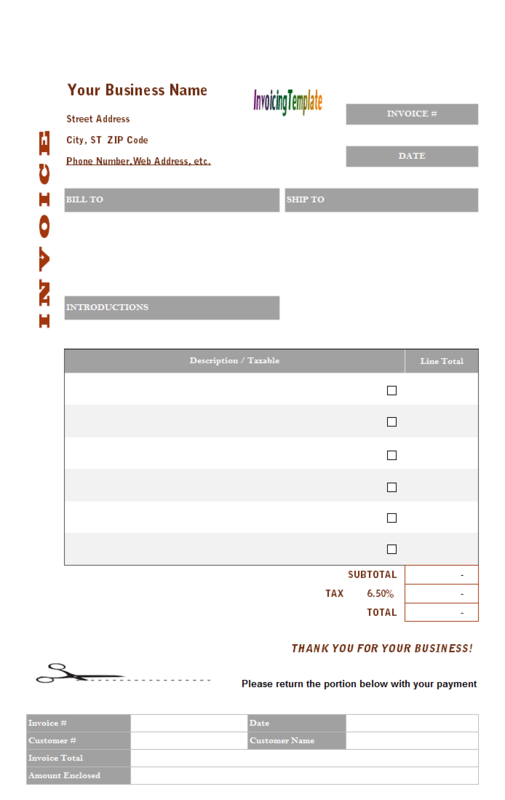 Each bike shop is different, and you may have unique idea regarding our invoicing layout for bike shop that you want to implement. Don't worry. 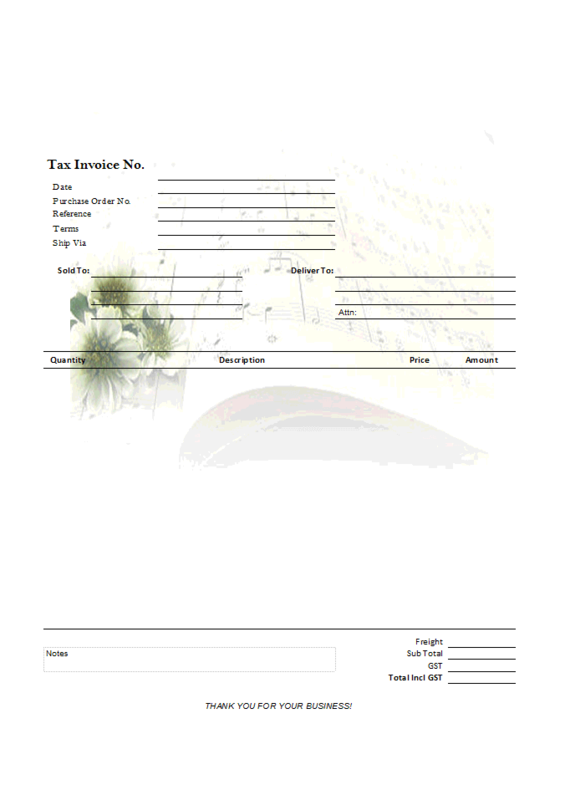 Our template are highly customizable. 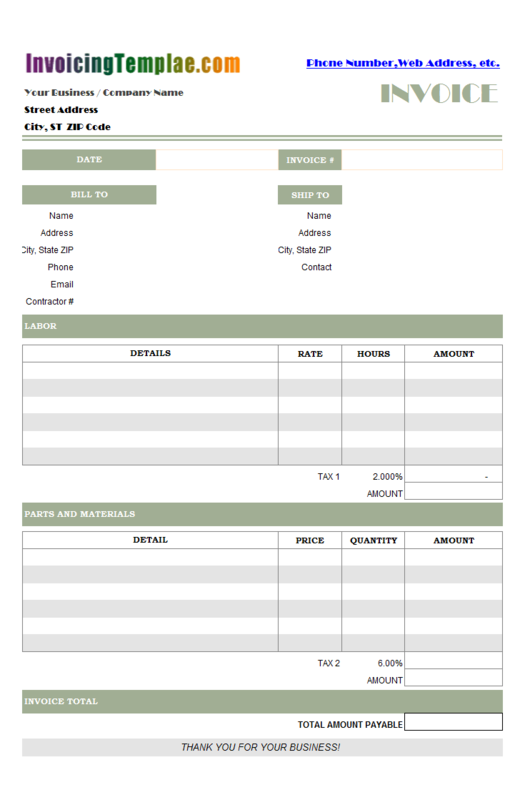 As long as you follow the design rules detailed on Customizing Invoice Template, the result template you design will work with Invoice Manager for Excel (namely Uniform Invoice Software). 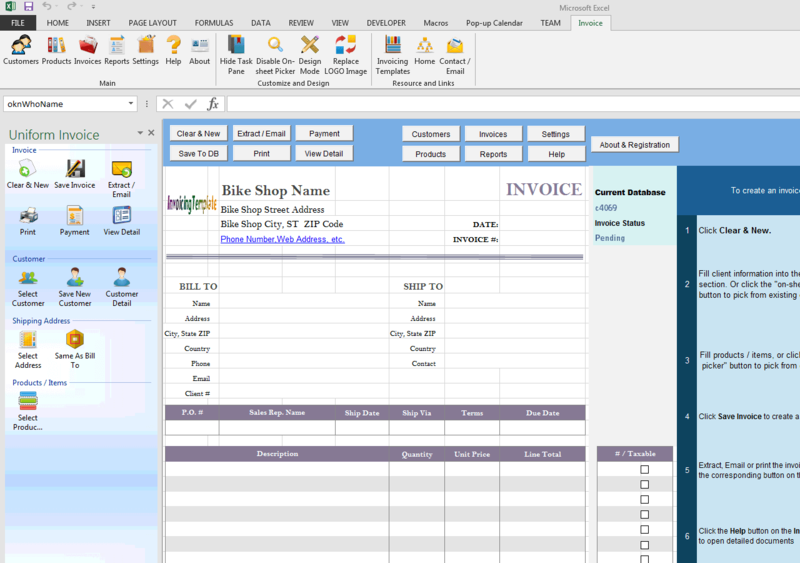 Not so familiar with Microsoft Excel spreadsheets but still want to add new fields to our bike shop invoice format? No problem. Contact us and detail your requirements. For simple modification, our services are usually free if you have purchased / subscripted Invoice Manager for Excel (namely Uniform Invoice Software). For complex design jobs that take a half or more days, we may ask a service fee. 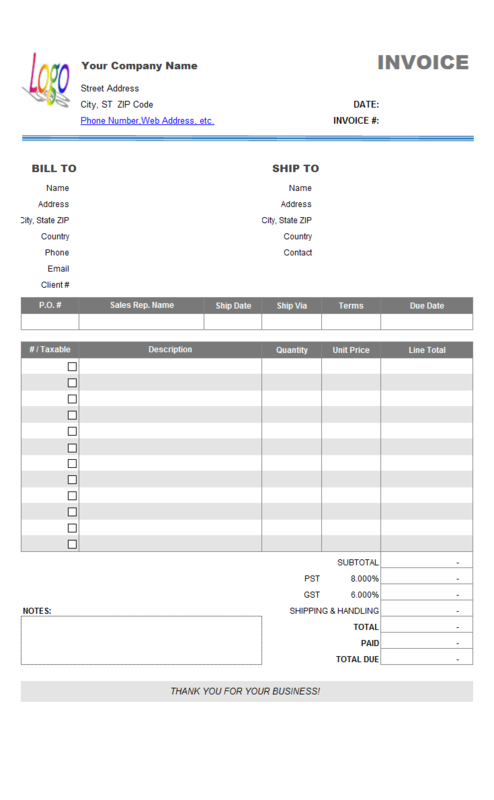 Like other form designs here on InvoicingTemplate.com, Invoicing Layout for Bike Shop is free (offered to you at a price of 0.00USD). It works on Windows XP and all newer versions of Windows, and Excel 2007, 2010, 2013 or 2016.